Just when life can’t get any more disastrously crazy, Harper finds out who she’s charged to protect: David Stark, school reporter, subject of a mysterious prophecy and possibly Harper’s least favourite person. But things get complicated when Harper starts falling for him—and discovers that David’s own fate could very well be to destroy Earth. 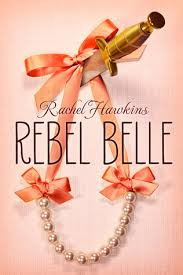 Rebel Belle was such a refreshing read, the storyline was original to anything I’ve read before. The first chapter itself did enough to keep me from putting it down. Just in the first couple of chapters the main character, Harper, has already experienced a homecoming-crisis (not applying lip gloss!! ), been kissed by the school janitor before watching him die, and won a fight against her history teacher armed with a long curved scimitar! I cannot remember the amount of times I actually laughed out loud while reading this book, it was so fun to read! The main character, Harper was easy to relate to with her busy life and her endless attempts to juggle her school work, social life and her new duties protecting David Stark as a Paladin. I loved Harper and David’s love-hate relationship, and how it developed through the book. The background mythology that Rachel Hawkins used was very original, involving Paladins, Oracles, Mages and Ephors as I hadn’t read anything similar to it before! Although I loved the story and the light read feel, there were a couple of problems… I thought the storyline was a little predictable in places, but I think this was counteracted by the ending, now, that’s what you call a plot twist! Also, I thought the summary of the book gave a little too much away about Harpers feelings for David, I could have done without that little detail! The ending was left on a HUGE cliff-hanger so you can bet I’m eager to pick up the sequel “Miss Mayhem” which is coming out on the 7th April 2015. 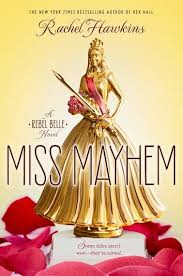 Although I loved the cover of Rebel Belle, which was very intriguing and a perfect representation of the story, I’m not too keen on the cover of Miss Mayhem… You never know it may look better in person? Overall, I loved reading Rebel Belle, the feel of the book reminded me of the Gallagher Girl series so I would definitely recommend it to anyone who loved the Gallagher Girl series! If you’ve read Rebel Belle or are planning on reading it soon, let me know in the comments! Also what is everyone else’s views of the cover for “Miss Mayhem”? 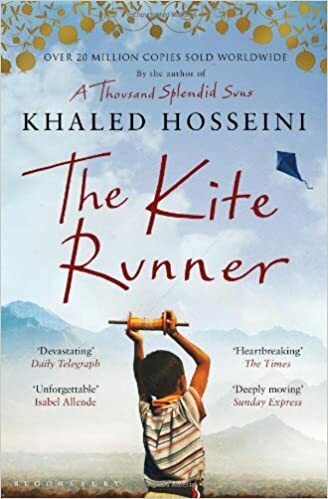 I read this book a while ago, but I remember loving it! 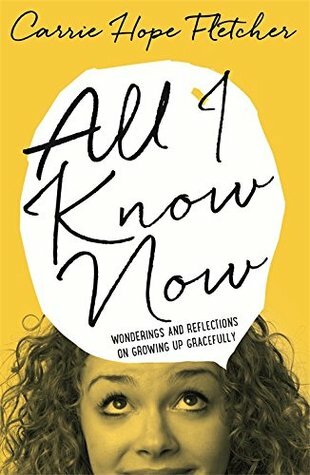 It was a satisfying, easy read and I thoroughly enjoyed reading it. So, when John Green announced that the book was turning into a movie, I was so excited! However, the casting did take me by surprise, I mean Cara Delavigne acts?! IS THERE ANYTHING THIS GIRL CAN’T DO?! But, from the trailer, I think Cara portrays Margo really well, and her American accent is on point! WOO! She has that cool, easy-going vibe that I always felt Margo had and now I can’t picture anybody better for the role! (She’s my girl crush okay, I’m obviously going to be biased.) Quentin is played by Nat Wolff, who I absolutely love. This guy did Isaac justice so I am very confident he will do the same for Quentin! And he’s beautiful, which is just a bonus. So, overall I guess you could say I am quite pleased with the casting. Also, the setting seems really beautiful, and everything is quite similar to how I pictured it when I was reading the book. So, overall I guess you could say I am quite excited for the film which comes out in cinema’s 21st August for the UK, but I think it comes out earlier in the US. If you haven’t already, I would definitely recommend reading the book before you see it. Watch the trailer here and let me know what you think!